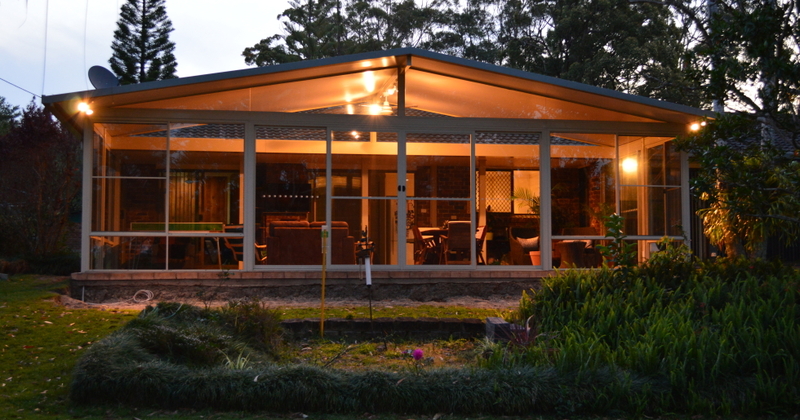 At Add-A-Room we help home-owners, DIY renovators and tradesmen add beautiful and versatile living and work spaces to their homes – whether it’s a new bedroom or family room, work shed or an awning over an outdoor entertaining area. 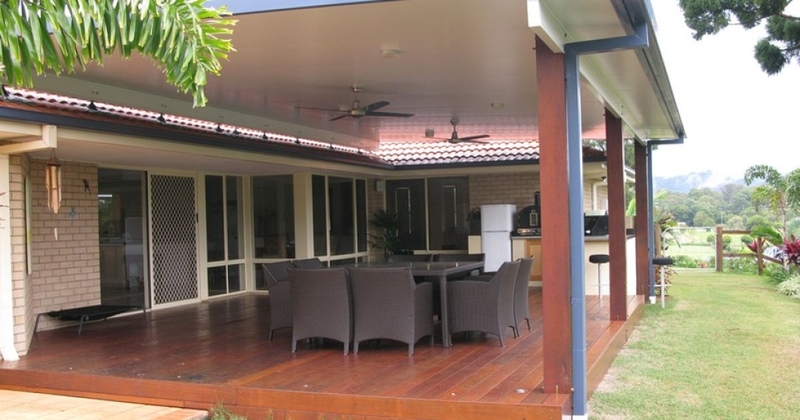 As well as stocking the best known and most reliable home extension products and materials (at lower prices than if you bought direct from the manufacturer), we offer complete home extension design, planning & building services. So whether you are just thinking about it, designing it or looking for materials to start building it – Add-A-Room give you more room to move. 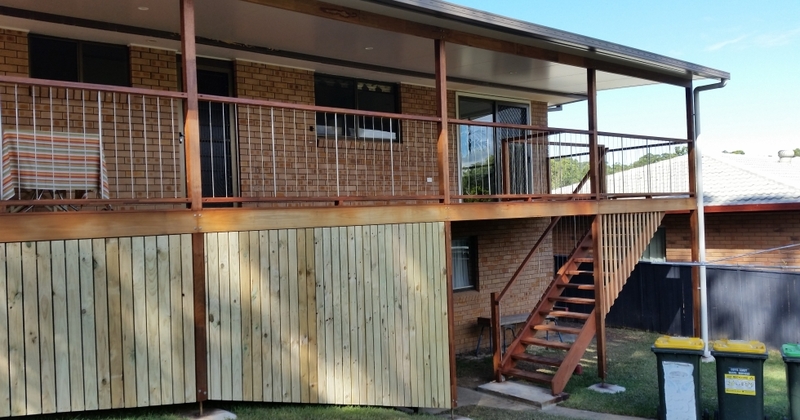 Add-A-Room has many years’ building experience and are, therefore, able to, as their name implies, add on a room or rooms, construct decks, undertake alterations/renovations and all types of commercial and residential building work. In fact, we can take all the worry and work away from the customer and attend to obtaining all the engineering, submitting the Development Application and all paperwork to Council. 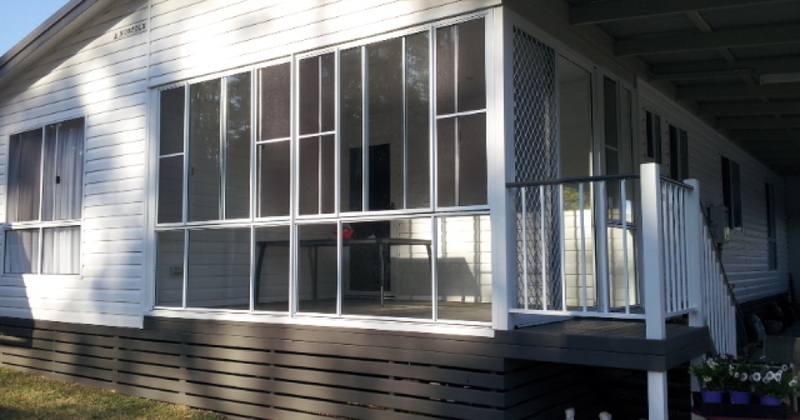 We will also organise all trades as well as council inspections. 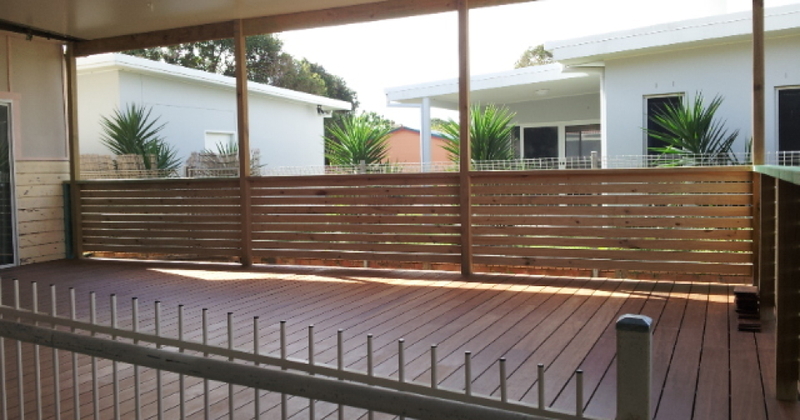 The only thing the customer needs to do is choose the materials and colours they require and a visit to the showroom at 4/18 Cook Drive will usually answer most of their questions. The staff of Add-A-Room are more than happy to work with the customer to achieve what they want. 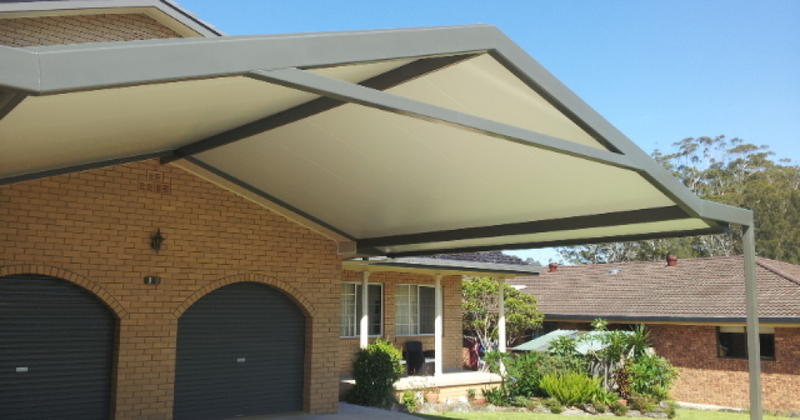 When adding to your existing home, it pays to consider insulated roofing which is not just for outdoor living. 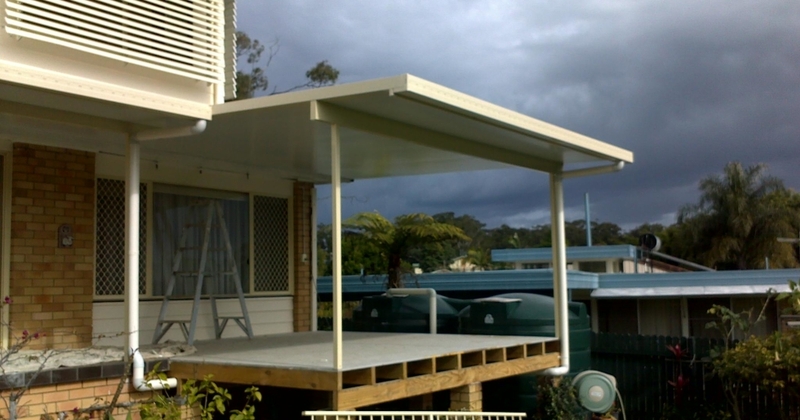 Because of its superior thermal properties and clever engineering it requires no timber trusses. 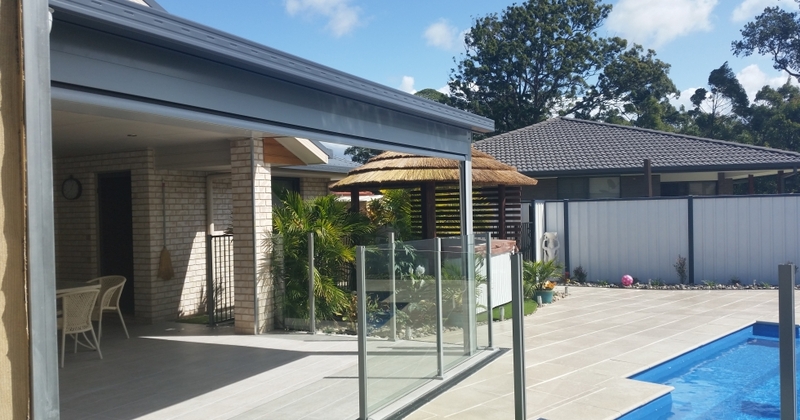 Insulated wall panels and insulated roofing combine to form a complete thermal shell to protect the home from cold or hot weather and offer a new level of sustainable and energy efficient housing. 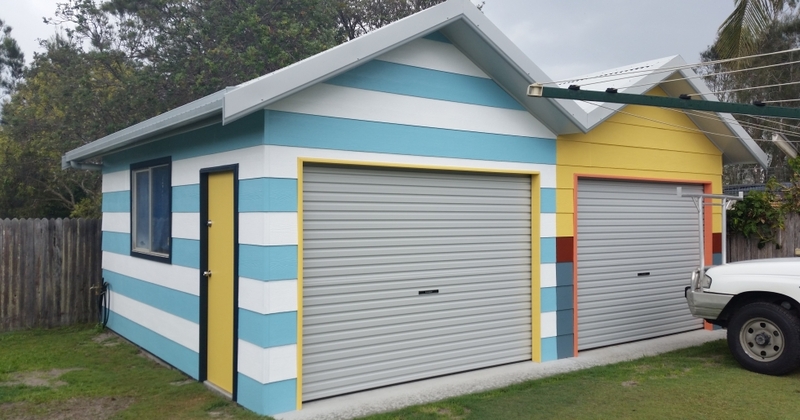 There are a variety of insulated wall panels available to Add-A-Room with some allowing for direct rendering on the outside and painting on the inside. 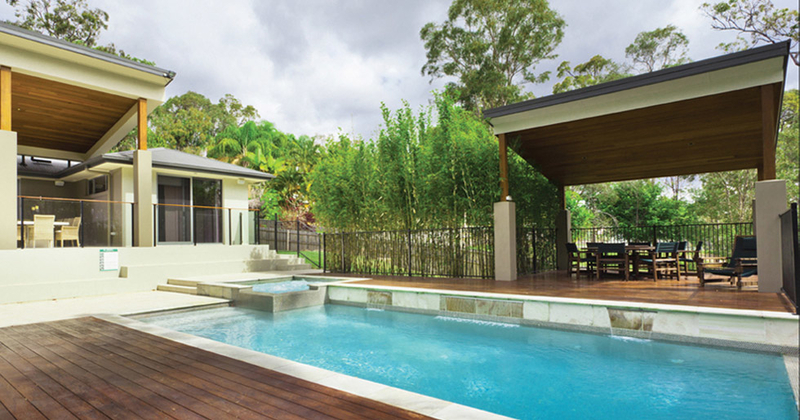 Add-A-Room has been planning and building new rooms and house extensions for local home-owners for twenty years (and yes, we still love doing it). You know you want more space and you probably know how you want it to look and feel. 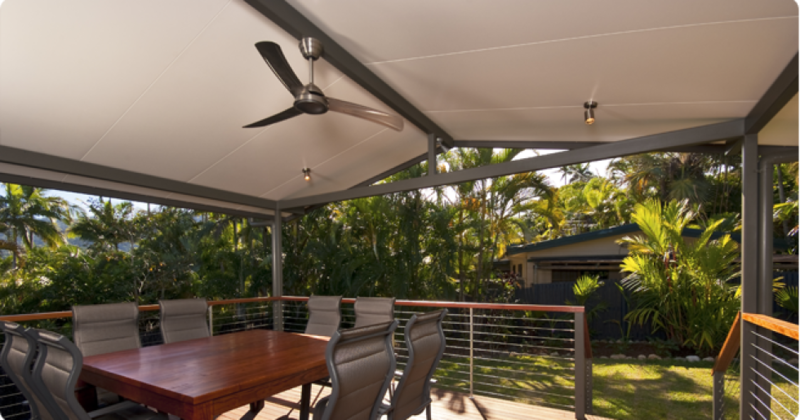 You just might not be sure where to start, what materials can work best with your home, and how to get it done most affordably. 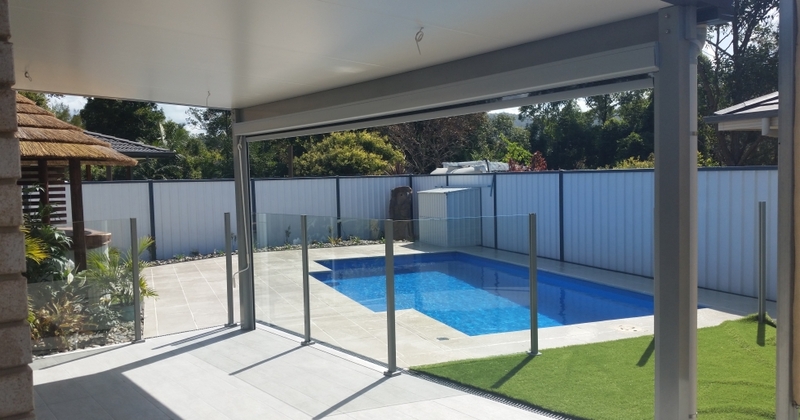 With Add-A-Room Complete Build we’ll help you plan your new room or home extension, show you through our ranges of trusted Australian products and help you design your new space. 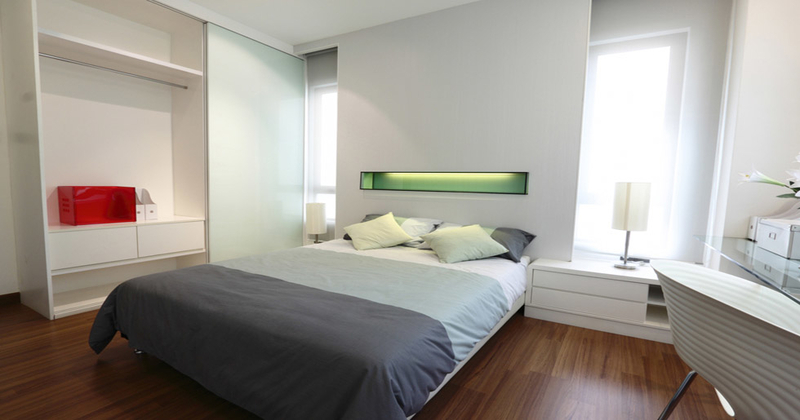 Then you can relax while we complete the job for you to start building it – Add-A-Room give your more room to move. Create plans & have our builders Add-A-Room for you.